Home › Current News and Events › SLPowers Has Moved! Three years later, Clematis Street was a busy place and the landlord decided he needed a lot more money for this space. So, in 1998, Bob & Rory found a property consisting of two buildings and purchased it. 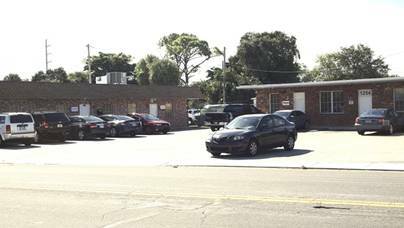 The property was located in the industrial/warehouse district just outside of downtown West Palm Beach. 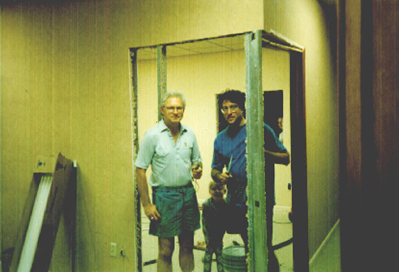 In 2000, when they acquired SLPowers Computer Consultants Inc. and began doing business as SLPowers, their offices were consolidated into this building at 1254 Okeechobee Rd. They remained at this location for over 16 years (1998 – 2015). There’s a lot to be said for having your business in a building that you own. Nevertheless, SLPowers has grown to almost 50 employees. The company works work with clients of every size, including numerous high profile clients and top name vendors and in 2014, SLPowers decided to step-up its game and move to a space with more “corporate appeal”. Certainly, they were going to miss the Beer Garden, the whacky neighbors and the terrible parking conditions…but it was time. 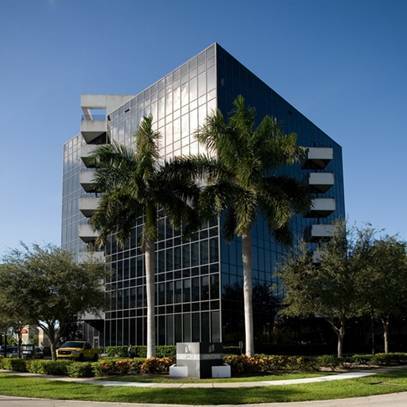 Today, SLPowers is excited to announce our new home off Palm Beach Lakes Blvd. in West Palm Beach. After looking at many great local properties, this one was chosen due to its location, layout, size, friendly pricing and it’s a really cool space that fits the company culture. It took several months for the space to be ready. The previous tenant had been here for 30 years. SLPowers is looking forward to settling in, and also being here for a while. Be on the lookout for a “New Digs Party” sometime in March or just stop by if you’re in the neighborhood. Please update your records and feel free to stop by for a visit!